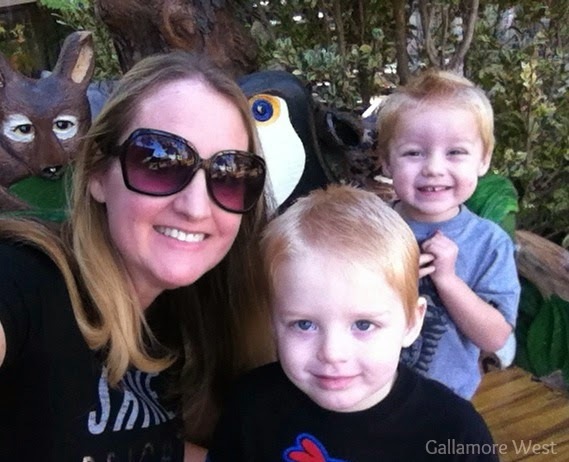 gallamore west: Ready-Set-Go: A Busy Mom Secret! 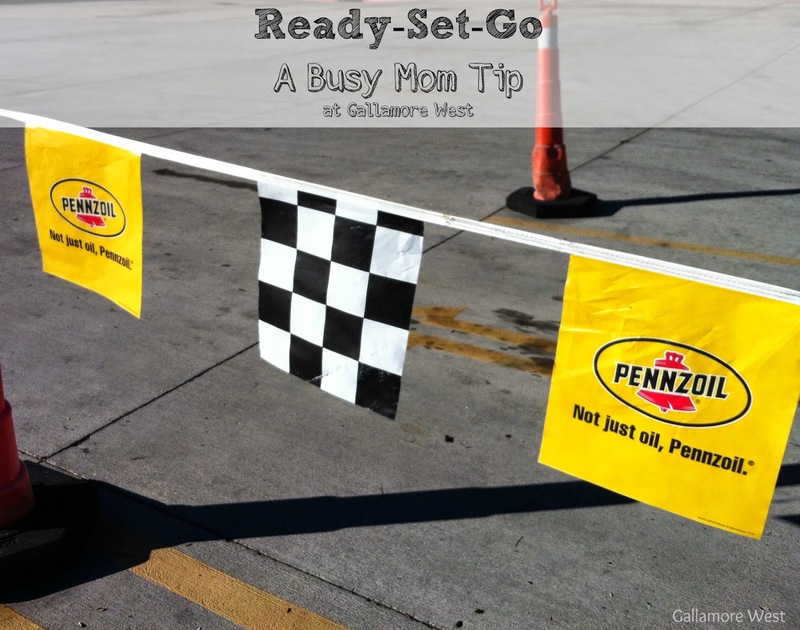 Ready-Set-Go: A Busy Mom Secret! We're all busy, right? And the last thing we want to do is spend all day doing errands that we would rather not be doing, right? I used to absolutely dread getting the oil changed in my car because it was so boring to sit and wait, and also because once I had kids it was so hard bringing the boys to an oil change shop. And the last thing I want to do these days is spend my rare, precious "ME" time getting my oil changed. Now I don't worry about any of those things anymore at all because I've been getting my oil changed for about three years now at Walmart's Automotive Care Center. It's so easy! 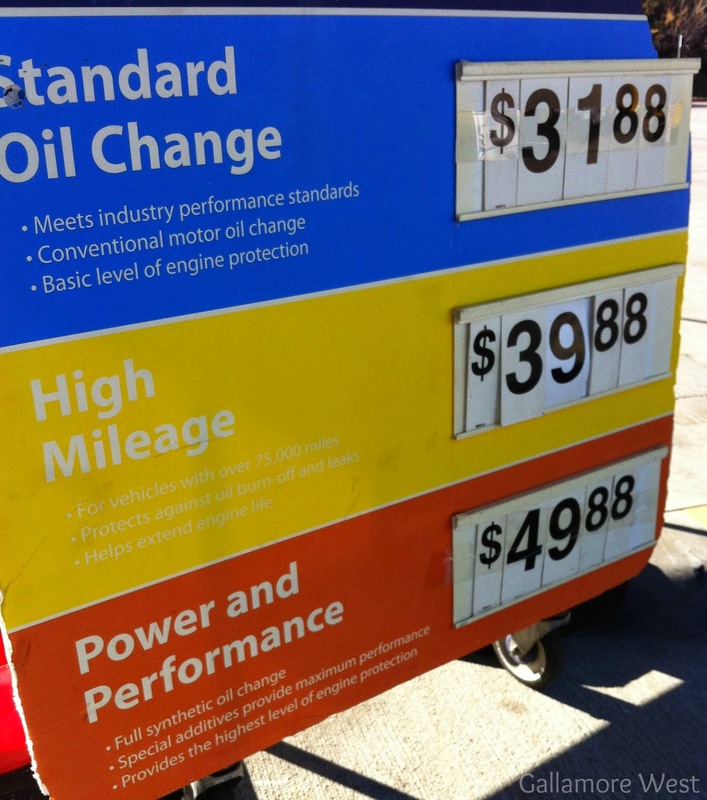 I just drive right up, choose which oil change I want (High Mileage using Pennzoil) then head inside to do my shopping. Pennzoil is always my go-to oil because all Pennzoil products help clean out sludge lesser oils leave behind, Pennzoil is designed for complete protection and will allow you to drive an extra of 550 miles per year vs. a dirty engine, and because no other motor oil provides better protection from friction. My husband and I both drive older cars. It's one of our sacrifices we make in order to have me stay home with the boys... no car payments! But in order to keep our cars running in tip-top shape, we always get the High Mileage oil change. 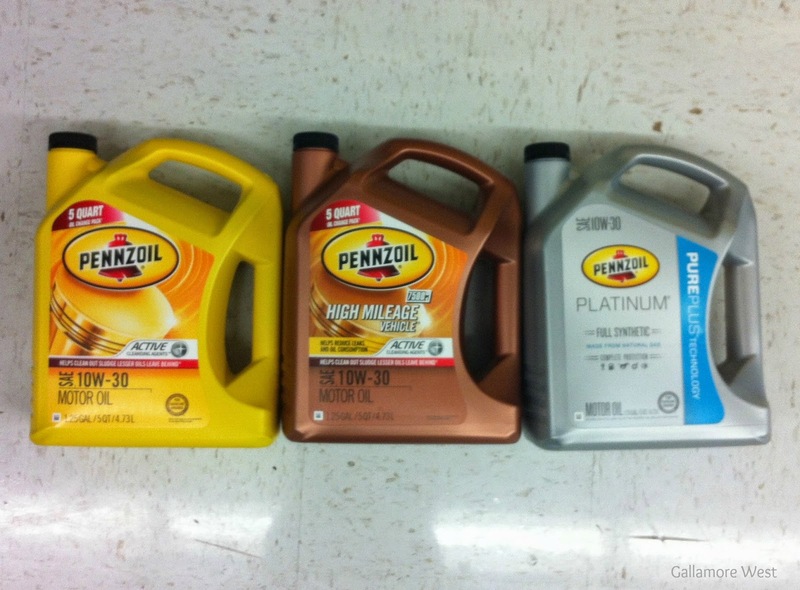 Pennzoil High Mileage Oil helps to reduce leaks and oil consumption in worn or higher mileage engines. It's a motor oil that is specifically designed for new or late model vehicles with over 75,000 miles, to help keep the engines running clean and going strong for a long time. Once they're done changing my oil, I hear them call my name in the store letting me know that my car is ready. I can even head over to the cash register in the automotive section to pay for my groceries along with my oil change, then head right out the side door to my waiting car! Getting my oil changed while I run my errands at Walmart gives me more time, A LOT more time, in my day than getting my oil changed anywhere else. 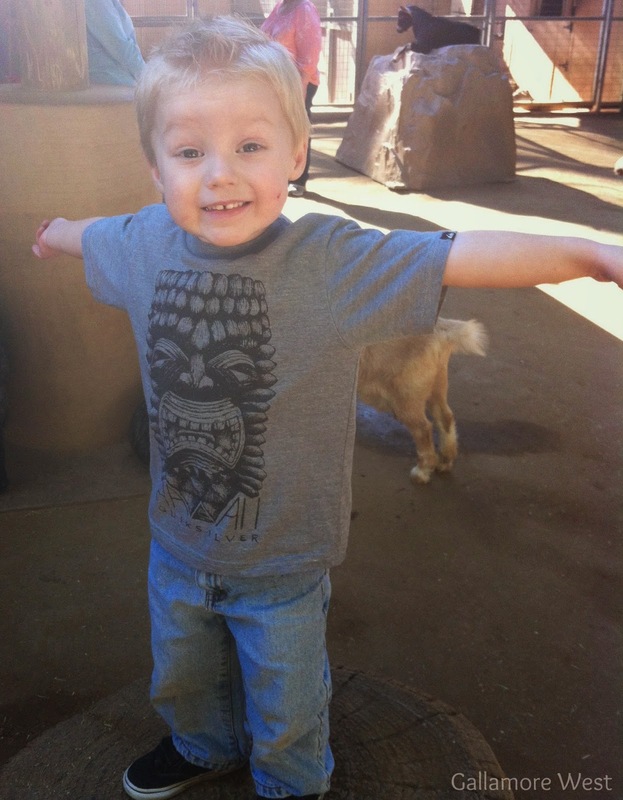 On this day, it even gave me enough extra time to go play at the zoo with my little guys while their big brothers were at school! Getting in and out of Walmart with snacks for the zoo and with a fresh oil change made for a happy, happy little guy! 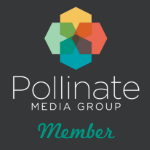 What's your favorite way to spend extra time you have?